Stretchings begin as Essence Awareness expands. Nasturtium communities come to the forefront. Lilies are carried for the fallen. Star Lights are recognized in full. Butterfly Essence comes to the fore. Static paradigms abandoned and released. Flasks of compliance are stirred. Mastrichts are moved to the Light. Stillness is engaged in the storm cycle. Flashes of brilliance are multiplied. Standards of Light are followed. Masters of Inner Works are called to the fore. Sparrows of indigenous ones are heard, and followed. Pre-Orients guide the Higher Guideds. 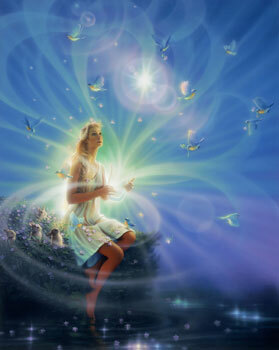 Essence is unveiled to all within the Gaia surface. Masters unveil the secrets to the hu-beings. Hue-manity emissions are visible to those with eyes. Elevated energetics climb the instruments.